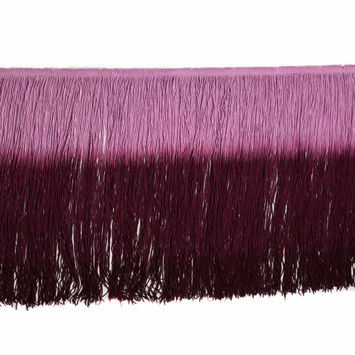 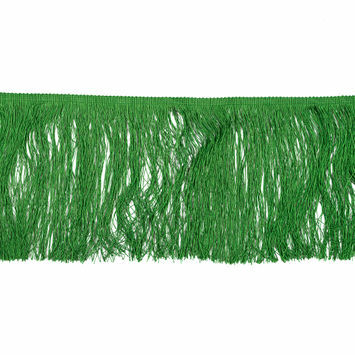 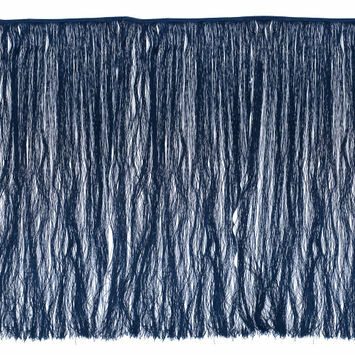 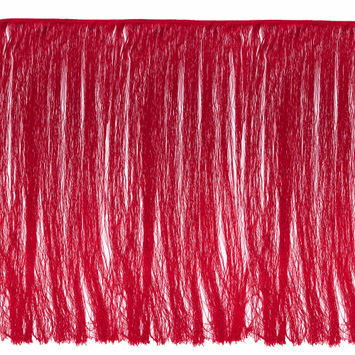 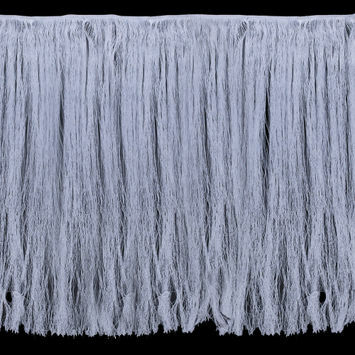 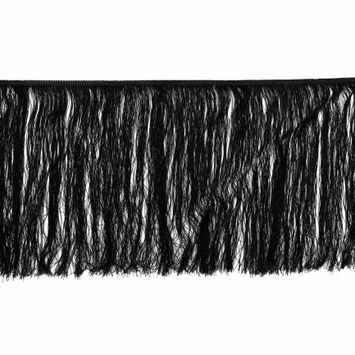 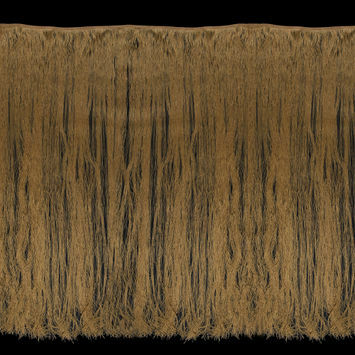 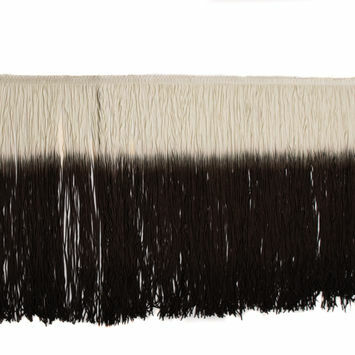 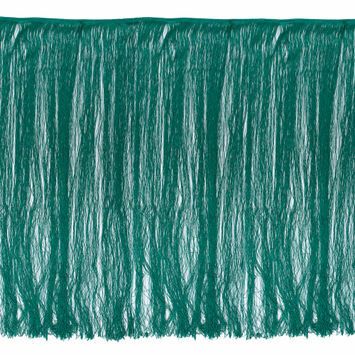 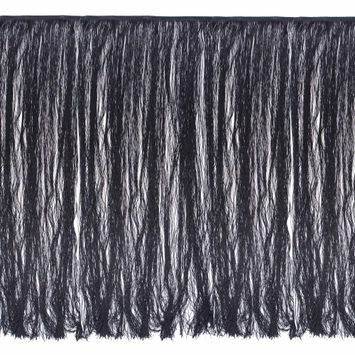 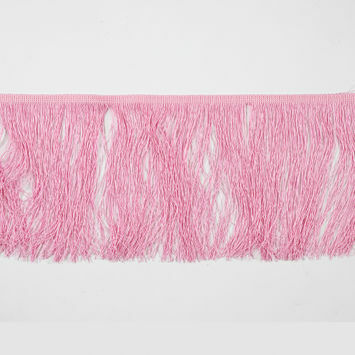 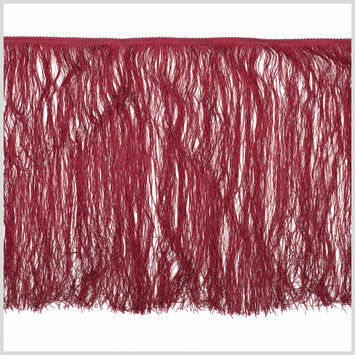 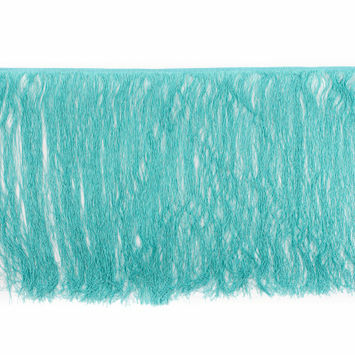 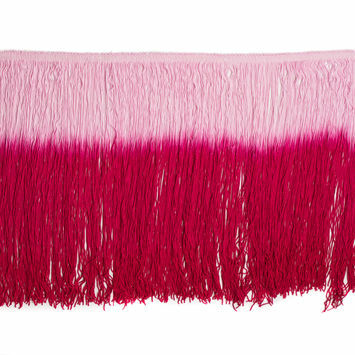 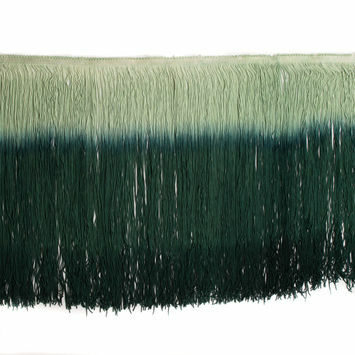 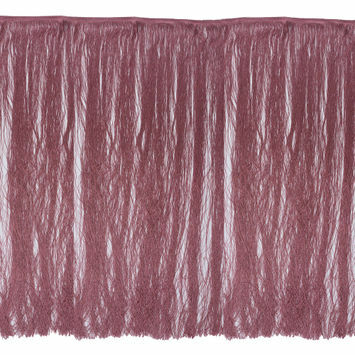 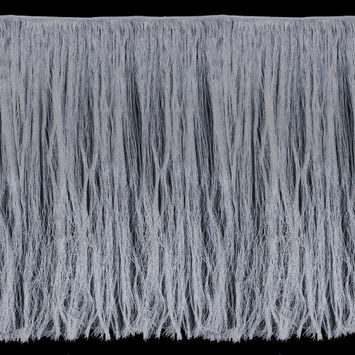 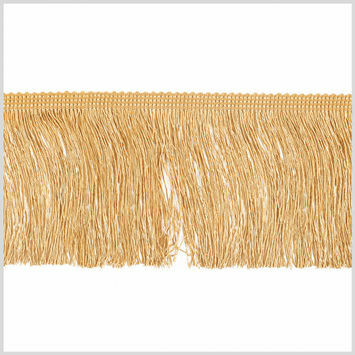 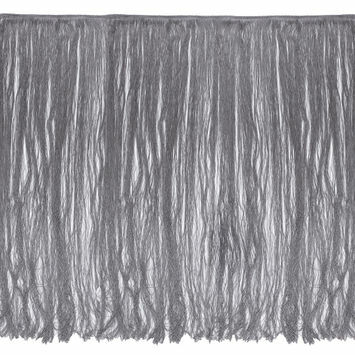 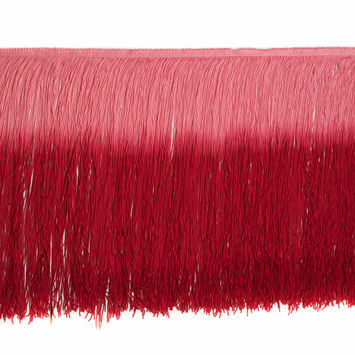 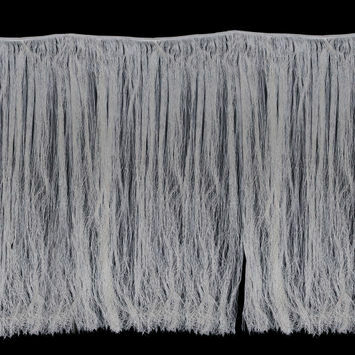 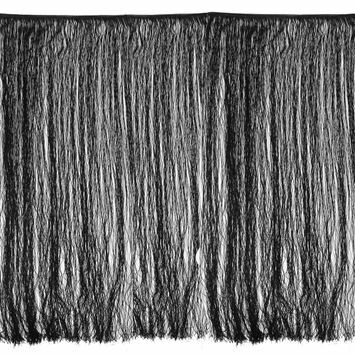 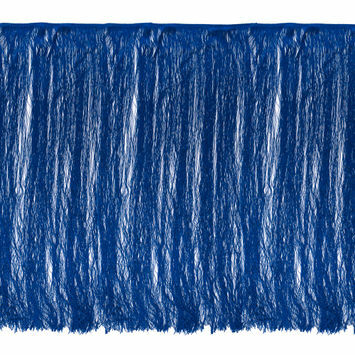 Chainette Fringe Trim adds flair and drama to garments and home decor items alike. 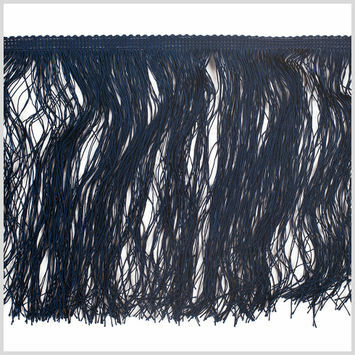 Chainette fringe is made up of yarns that are sewn together using 4-5 lines of stitching. 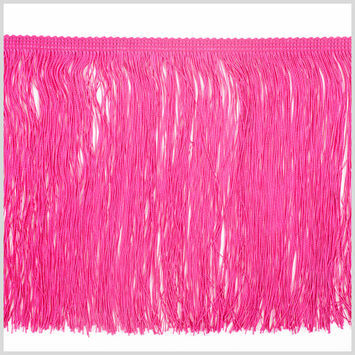 From 4 inches to 40, there are a wide variety of lengths that chainette fringe can come in. 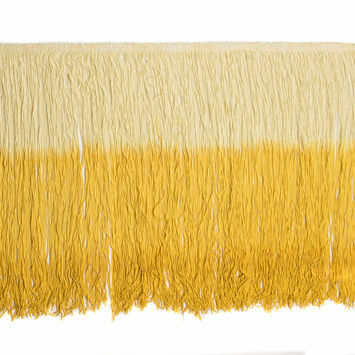 Adorn lamps with chainette fringe or create a fabulous flapper dress. 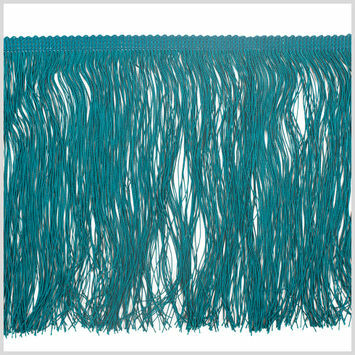 Black European Chainette Fringe Trim - 40"
White European Chainette Fringe Trim - 40"
Silver European Chainette Fringe Trim - 40"
Red European Chainette Fringe Trim - 40"
Charcoal European Chainette Fringe Trim - 40"
Dark Navy European Chainette Fringe Trim - 40"
Kelly Green European Chainette Fringe Trim - 40"
Royal Blue European Chainette Fringe Trim - 40"
Off-White European Chainette Fringe Trim - 40"
Ivory European Chainette Fringe Trim - 40"
Gold European Chainette Fringe Trim - 40"
European Black Chainette Fringe Trim - 16"
European Teal Chainette Fringe Trim - 24"